Following a week in Fiji in May we were home a week and then onto Sydney for another four nights. 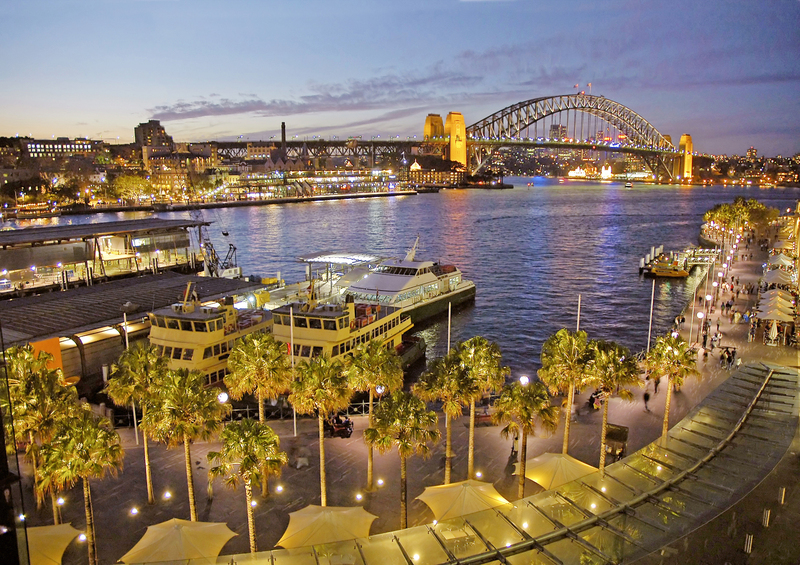 Although we live in Sydney, we are about 60 kilometres from the CBD so have found Wyndham Sydney Suites to be perfect for either a weekend stop to take in a show, or simply enjoy some shopping, or head off to the beach to relax. 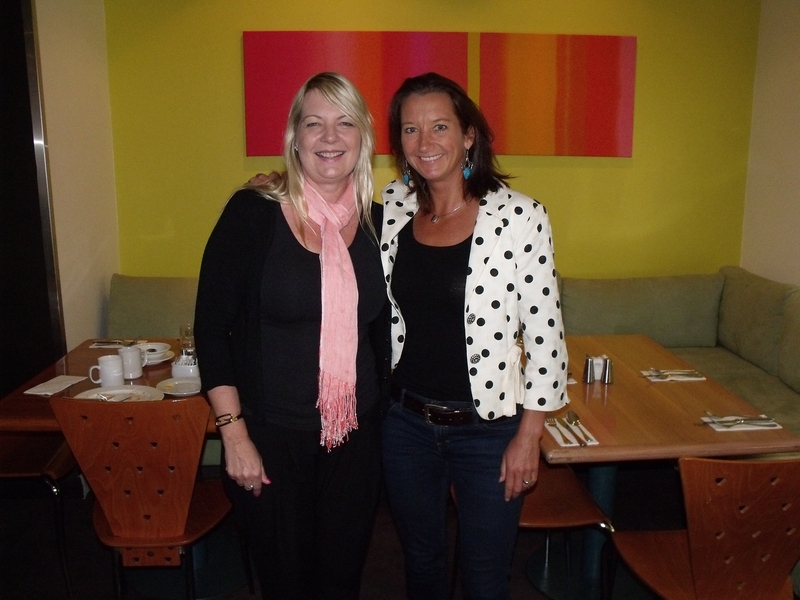 The team in Sydney are just like family and always make you feel right at home. 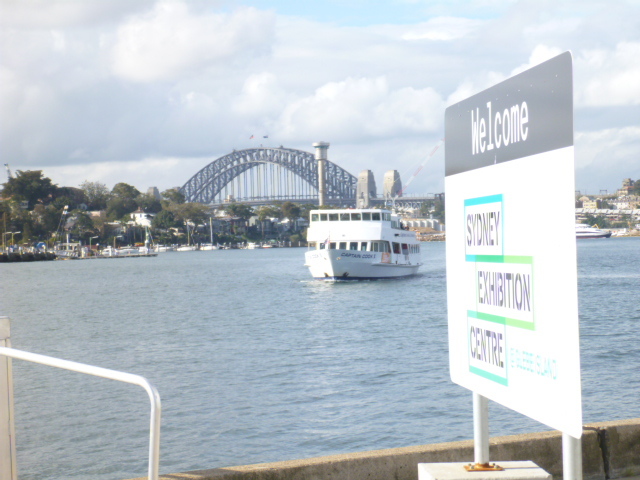 As a designer, my wife and I were fortunate enough to have been given an opportunity to visit the DesignEx show held at Glebe Island in Sydney. It was even more fortunate when we were able to get 3 nights at Wyndham Sydney apartments, which also coincided with the Vivid Light Show. Amazingly, my Virgin Velocity Points also got us Business Class return airfares from Brisbane. 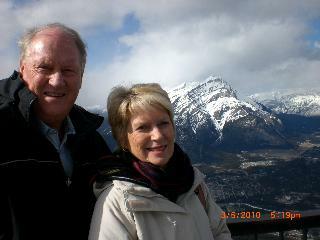 One of our sons, Stephen, lives in Sydney. 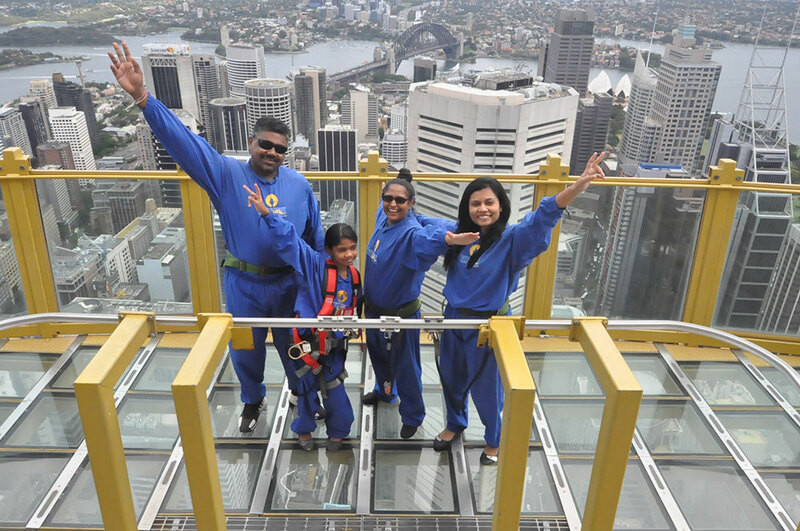 As a result, we visit 2 – 3 times a year and always stay at Wyndham Sydney. What Better Way to Celebrate a Birthday? What better way to celebrate a big birthday then to take your husband to Sydney for the week! Paul turned the big 50, and the stay in Sydney was made so much better by the friendly and supportive staff at Wyndham Sydney. They made our stay absolutely fabulous. 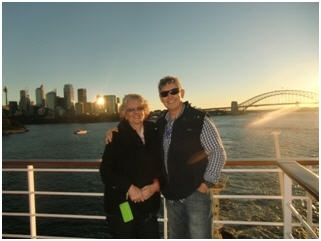 On Pacific Jewel after leaving Wydnham Sydney…just a short cab ride to the cruise terminal. 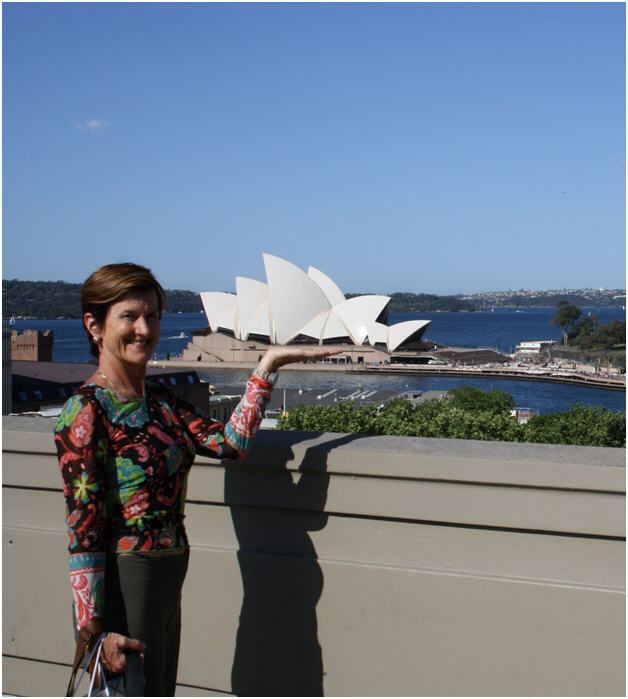 Great idea to use Worldmark Sydney as a base before and after cruises! Gold Coast WorldMark South Pacific Club Owners Barb and Lindsay are surprised by fellow Gold Coast WorldMark South Pacific Club Owners, Bernadette and David, and guest Jillie at Worldmark Wyndham Sydney in July 2012. And what a surprise it was! 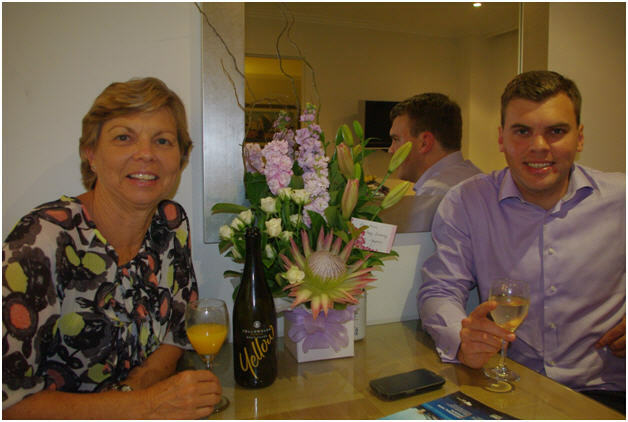 We were staying for several days at Wyndham Sydney in order to farewell our daughter and son in law on their move to London. Susan and I would like to thank Layne for her time and all the staff that were involved in the organisation of this great special event. This event has created an exciting and lasting memory for us while also creating new friendships with Owners and people we meet on the way. My wife and I joined WorldMark about 5 years ago, impressed by the presentation, but wondering whether the reality would match the dream. For the first year or so we built up our Credits, as my wife was still working and we were virtually restricted to school holiday periods, which were then interspersed with the arrival of grandchildren. We combined a number of options to gain the most from our Credits at the beginning of 2011. Using our own resources we travelled from Whakatane (in the Bay of Plenty) to Prince’s Wharf in Auckland. My niece was getting married in April and my sister Brenda from England was coming to visit Australia and wanted to go on a holiday with myself, the mother of the bride, who is our other sister Janice who lives here. 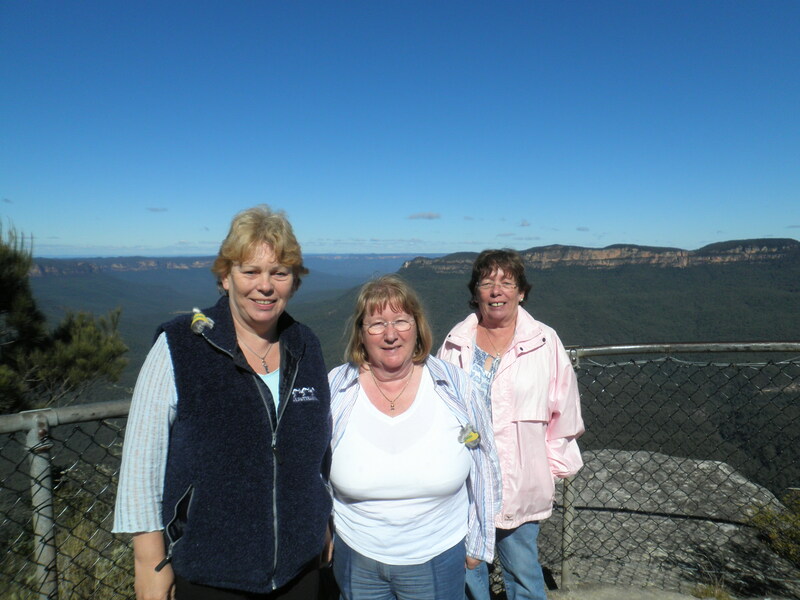 So the three sisters decided to visit the Blue Mountains on the way to Denarau Island in Fiji.